We don’t just put a roof over your head. 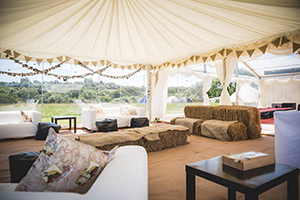 We offer a wide range of other services and products, from tables to linen and lighting – even a fully licensed mobile bar. We tailor a package to your requirements…. at competitive prices that don’t compromise on quality. 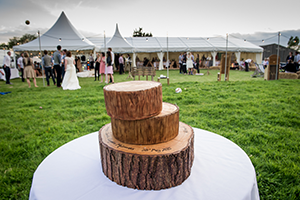 And we can provide a marquee at virtually any venue you wish.